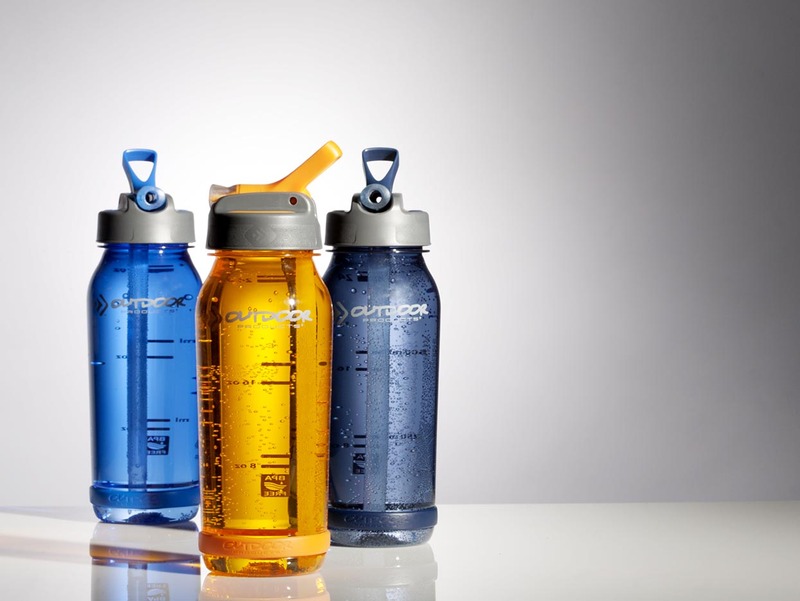 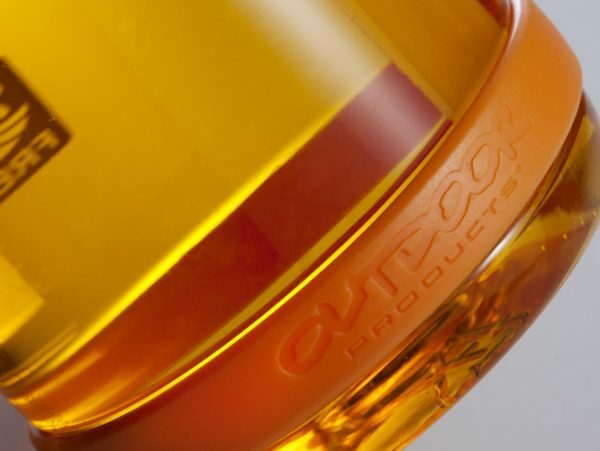 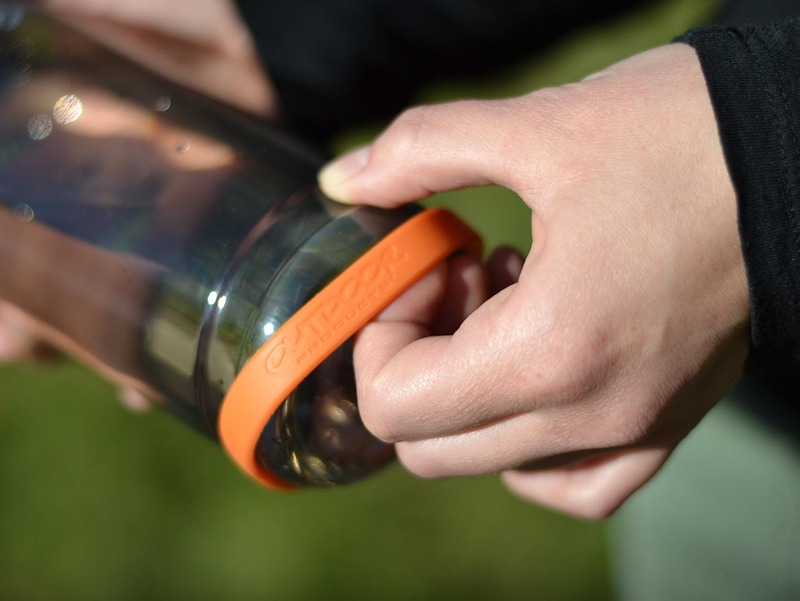 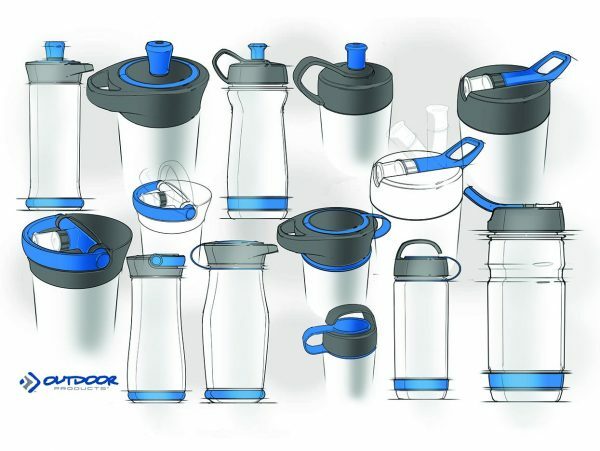 Outdoor Products | Rocketship, Inc.
Rocketship aided Outdoor Products in designing a versatile and convenient hydration option. 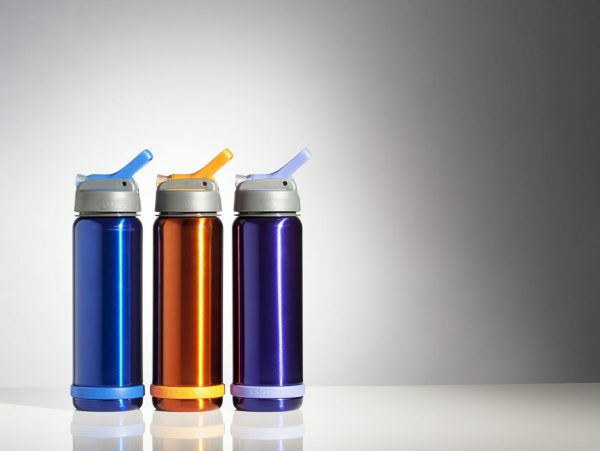 This quality water bottle fits easily into standard car cup holders and the straw sipper was designed with a flexible tip that allows large sips without spilling. 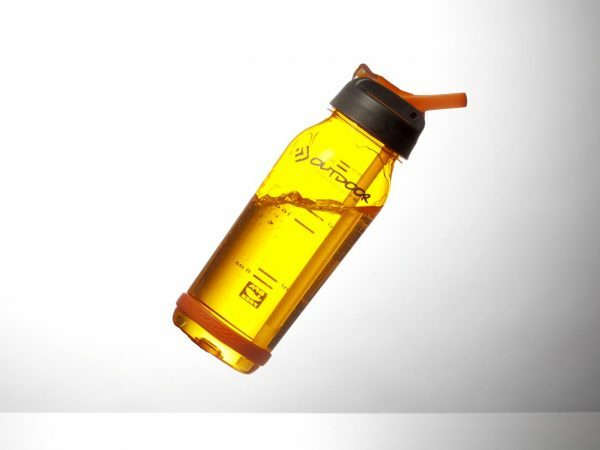 Perfect for on-the-go activities, the Rocket bottle is a handy companion for your workout, hike, or road trip.